One of our main missions here at Eye Site Vision Center (with locations in Boca Raton, Coral Springs, and Lighthouse Point) is to provide a diverse range of services and treatment options for our equally diverse group of patients. Scleral lenses are one such treatment option which has helped thousands of people experience better eyesight and more comfortable eyes! Unlike typical contact lenses, scleral lenses are large enough in diameter for the outer circumference to rest directly on the sclera, the white parts of the eye. They completely cover the cornea and form a protective reservoir over the cornea filled with tears and a clean saline solution. They are most commonly used for cases of keratoconus or dry eye. Scleral lenses are rigid and gas-permeable. 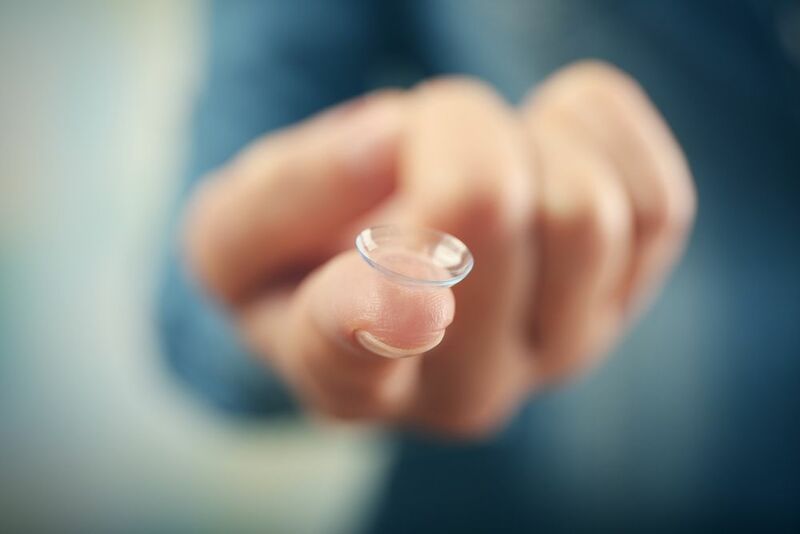 They are one of the many types of "hard-to-fit" contact lenses. Scleral lenses can accommodate all types of prescription strengths, including multifocal. In general, scleral lenses are more comfortable than typical contacts because they are larger and less likely to move out of place. They also rest on the less sensitive scleral tissue, as opposed to the highly sensitive corneal tissue. Care and management of scleral lenses are similar to regular contacts. Many patients find they're actually easier to put in (let alone wear) due to their larger size. 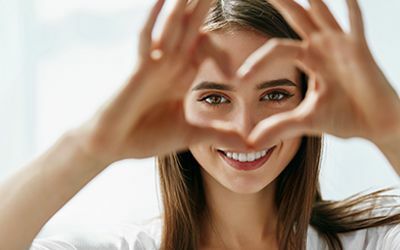 Many people with conditions such as astigmatism, nearsightedness, and farsightedness prefer using contact lenses for their vision correction needs due to personal or lifestyle factors. However, they may find that regular contacts are uncomfortable. 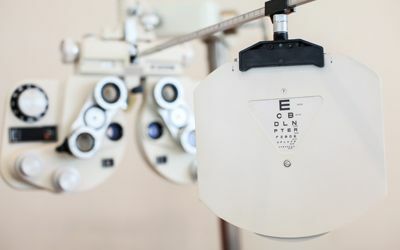 For these people, scleral lenses can be a great option because they are intended for people with conditions rendering their eyes less tolerable to standard contacts.